What Teamgate Triggers and Actions are Supported? New Unqualified Lead - Triggers when a lead is unqualified. New Lost Deal - Triggers when a deal is lost. Lead Converted to Person - Triggers when a lead is converted to person. 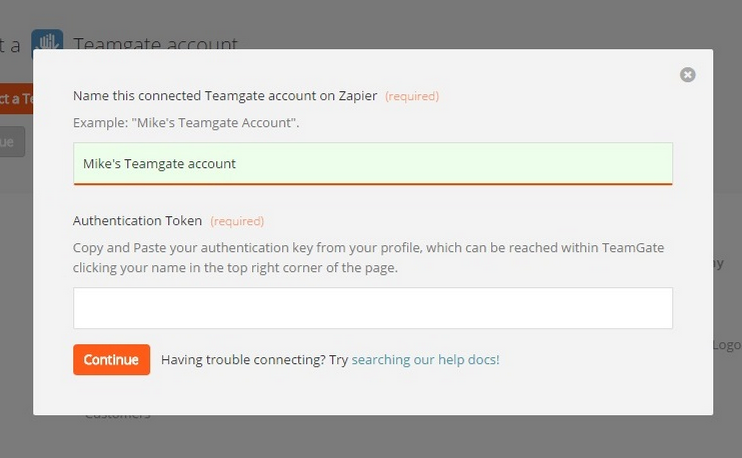 To get started with Teamgate, first click to add a Teamgate account to Zapier to be used in your Zap. Next, you'll be asked for your Teamgate API Key. 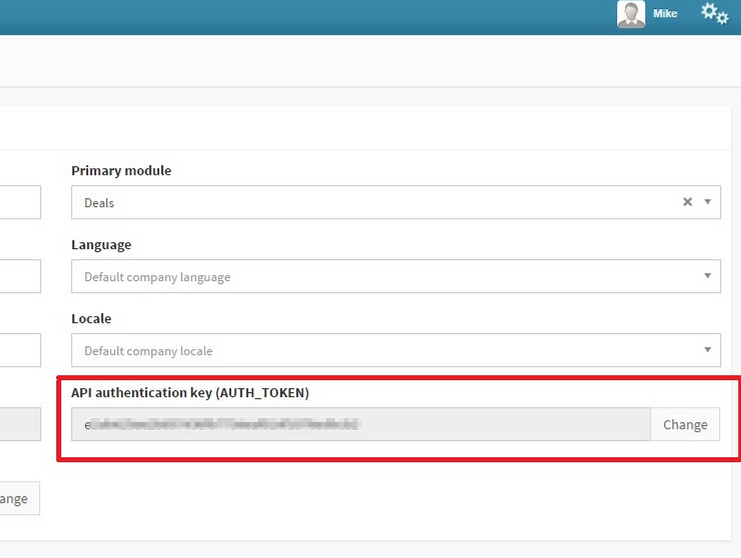 To find your API Key, you'll first want to log into your account and head to your profile settings. On the next screen, head to the “Main information” tab to find and copy your API key and paste it into Zapier.